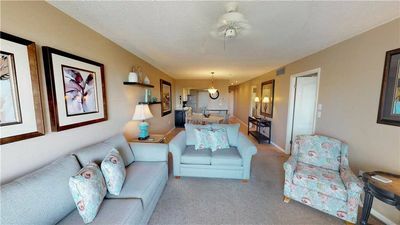 New beautifully decorated Studio Unit is located in Madeira Beach. 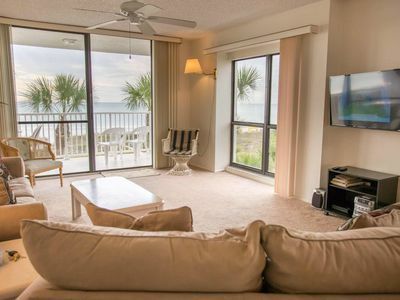 This airy professionally decorated unit has all you need for your beach vacation and sleeps up to two guests. 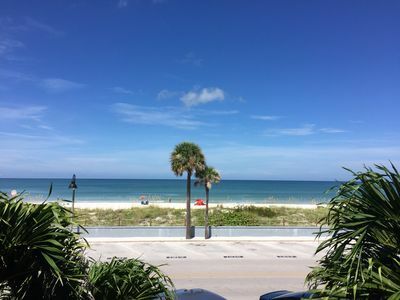 Situated in a prime location, you can see the Gulf of Mexico from the parking lot and it's within walking distance to John's Pass Fishing Village and Boardwalk. 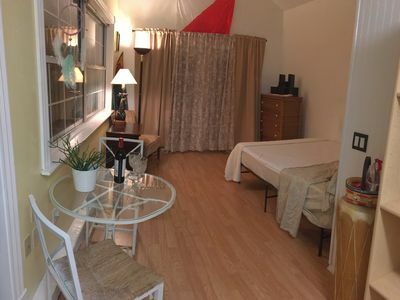 Studio unit sleeps up to two guests. 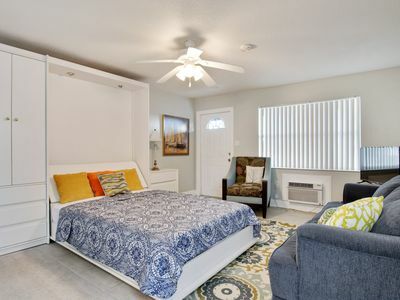 Featuring a fully equipped kitchen, full bathroom with tub and shower combo and seating areas in the living room where you will also find a Queen sized Murphy bed along with white California closets. There is a two top patio table right at your entrance to the unit. 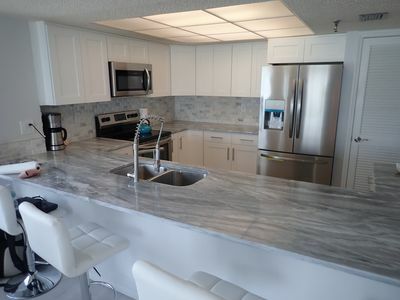 Also featured at this property is a large common space with beach loungers and a gas grill. Also known as Mad Beach or Grouper capital of the World. 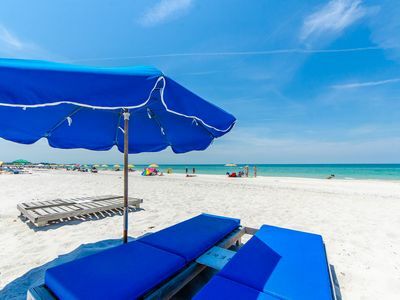 Visit the tranquil turquoise waters and white sandy beaches. 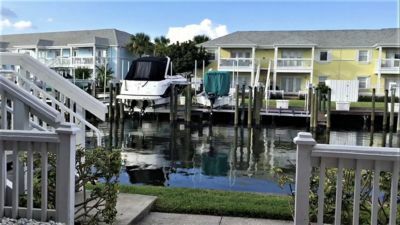 Close by you can enjoy John's Pass Village & Boardwalk, an outdoor complex with over 100 retail shops, great water front restaurants and marina. From there, you can arrange to go on fishing charters, sunset cruises, go parasailing or enjoy other watersports. If you visit in October, stop by their Seafood Festival. 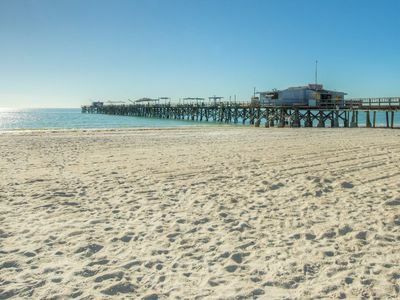 There are also a lot of great local restaurants located on Gulf Blvd. 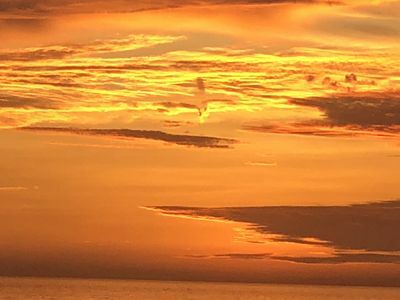 Try Sweet Brunette's for Breakfast or Brunch, Dockside Dave's for lunch, Mad Beach Craft Brewing Company for a local brewpub, Mario's Ristorante Italiano for dinner or visit Candy Kitchen for some delicious sweets. Smuggler's Cove putt putt is also located in Madeira Beach. ROC Park is a great large park for kids an adults that has many outdoor activities anda playground is situated on the water. There's also a splash pad for the little ones. If you're looking for a day trip there are two premium outlet malls located about an hour from this home. 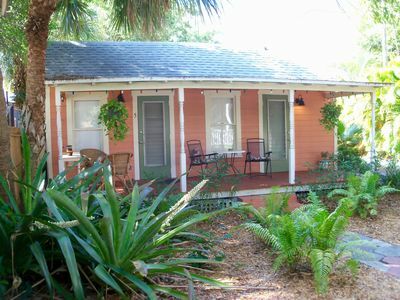 Visit Florida's Botanical Garden in Largo, FL, see Winter the Dolphin in Clearwater's Aquarium, The Florida Aquarium in Tampa, Glazer Children's Museum in Tampa or Great Explorations Museum in St. Pete, historical Ybor City or the Sponge Docks in Tarpon Springs. 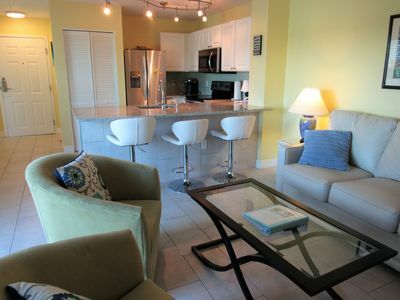 This unit is one of a three unit complex, guests can rent out one, two or the entire three unit complex. 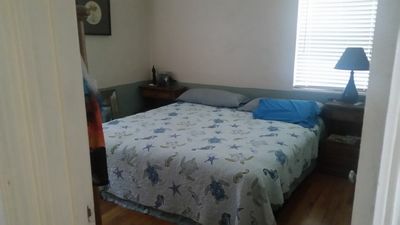 It's great for small family reunions, groups and multiple families who like to vacation together but still have separate sleeping quarters. 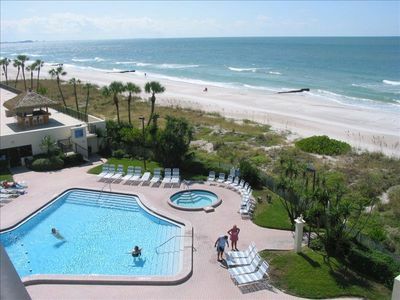 SEAVIEW 304~Beachfront Family Friendly Condo w/ heated pool and Hot-tub. Lower Floor Corner Unit. 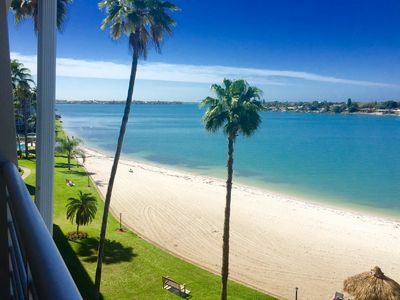 Outstanding View. Quiet and Private. 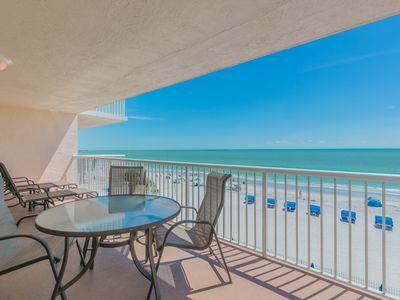 Dolphins say don't miss this one-81' wrap-around balcony, view Gulf. 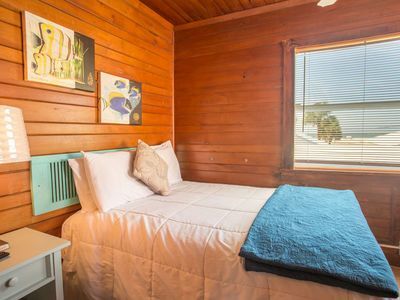 Vintage Beachfront Accommodations In Treasure Island. 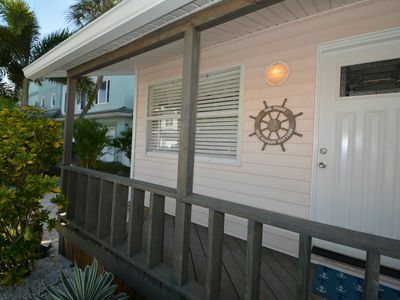 Very nice two bedroom home in Historic Old Northeast St Pete. 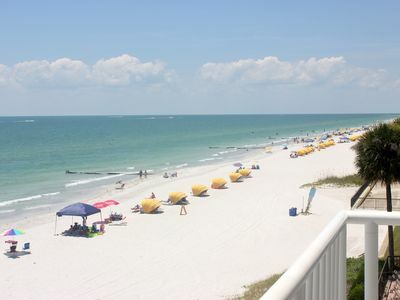 Quaint, Cozy Pass-a-Grille Condo With Beautiful Gulf of Mexico Views!! 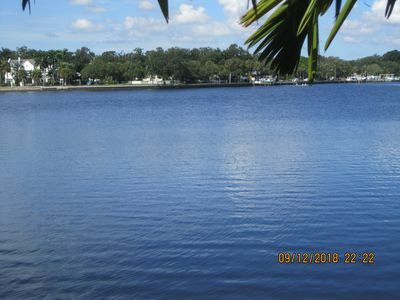 Resort style waterfront living on Coquina Key/ Tampa Bay!